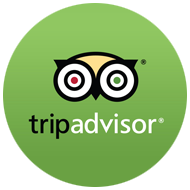 Day Dive, Spearfishing, Fishing, Liveabord, or Wreck Trek Trips? We offer lots of great vacation methods, which one is right for you? Let’s break down what each one of these trip styles entails so you can plan your next vacation with us! We offer half and full day trips in Key West, full day dives in the Marquesas Keys, and full day island combos. We also offer half day Vandenberg trips. 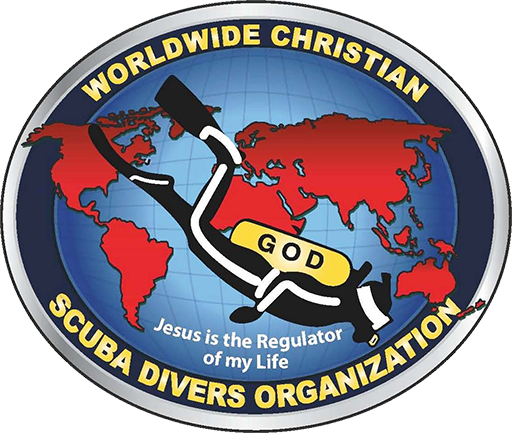 Our diving trips include licensed a US Coast Guard Captain, Onboard Certified PADI Dive Master / Instruction, Tanks, weights and weight belts, water and snacks, general first aid, and oxygen tank. You can read more about the day drive trips here or our Vandenberg trips here. Join us to comb the ancient forms of fishing and hunting provides the ultimate adventure of spearfishing. When you spearfish you are able to pick out your specific targeted dinner! It is a highly selective form of fishing with minimal amount of by-catch, and is one of the most eco friendly ways of fishing still until this day! Key West spearfishing offers great opportunities for a nice catch but some other remote areas we can take you offer even more superb spearfishing conditions. Dry Tortugas and Marquesas Keys are you really want us to take you for your spearfishing! Let’s not forget all of the spiny lobster you can hand hunt as well. You can read more about our spearfishing trips here. For our fishing trips we have half day and full day fishing trips. We can also take you to the Marquesas Keys. All of our trips include a Licensed US Coast Guard Captain, all fishing gear, all required fishing licenses, ice, bait and chum, water and gatorade. You can read more about our fishing trips here. We have Diving Liveaboard Trips and Fishing Liveaboard Trips. For our Diving Liveaboard Trips we offer 2 day/2 night, 3 day/3 night, or 4 day/4 night adventures. Our departure and return times are Wednesday for a 4 day trip or Thursday for a 3 day trips from 7pm to Sunday 2pm. We also offer a Sunday 7pm to Wednesday 3 day trip or Thursday 4 trip. You can read more about our diving liveaboard trips here. For our Fishing Liveaboard Trips we offer 4 day/3 night fishing adventures, 3 day/2 night fishing adventures, and 2 day fishing adventures. The departure and return times for these are Friday through Sunday from 10am to 12pm or Monday through Wednesday Noon to 2pm. You can read more about our fishing liveaboard trips here. All of these trips include licensed US Coast Guard Captain, overnight accomodations, all required fishing licenses, ice, bait and chum, water and gatorade. If you love a challenge and the feeling of conquering and accomplishing something you will love our wreck treck trips! Especially if you are also a photography buff. 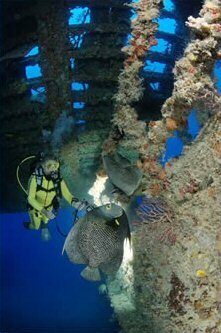 This will be your chance of a life time to dive throughout the Florida Keys checking out the largest wrecks, artificial reefs, abundant corals, and underwater sea life. Your adventure will start in the paradise of Key West and end in Key Largo with strops throughout the chain of islands to see sights such as the USNS Vandenberg, Joe’s Tug, and the USCG Cayman Salvage to name a few. 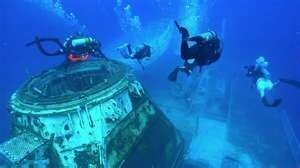 You can read more and see more about our wreck trek trips here.